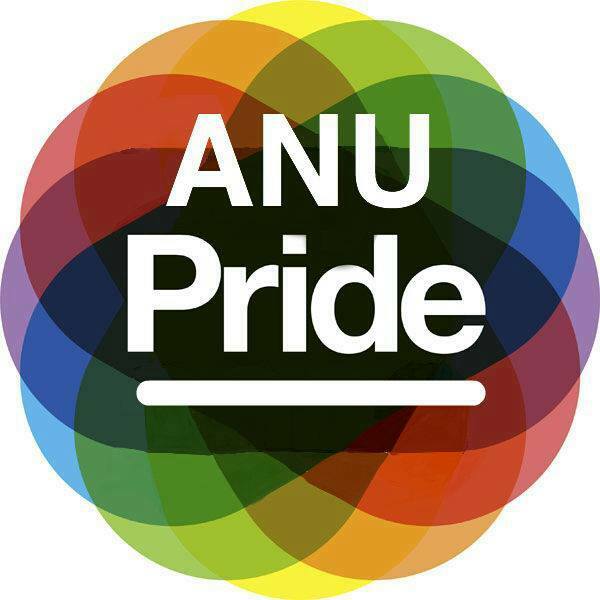 The Queer* Department provides services to all queer* students at the ANU. We run social events, advocate, and run political campaigns. Make sure to check out the contact page to see how you can get involved!